Uber has retreated from yet another foreign market. After leaving China in 2016, Uber has now sold its South-east Asia business to rival cab hailing company Grab. As per a Reuters report, Uber would get around a 30% stake in the combined entity. Uber’s move will consolidate the ride hailing market in the region, and put additional pressure on Go Jek, the Indonesia-based company that will now have to compete with the combined entity. The deal mirrors Uber’s deal in China, when it had sold off its business to local player Didi. Uber had spent over a billion dollars in a bruising battle against Didi that spanned several years, but had finally bowed down after it had failed to dislodge the local player. Uber had then sold off its business to Didi, and acquired a 20% stake in the combined Uber-Didi entity. But Uber’s latest deal is even more significant because Uber and Grab share a common investor — Softbank. 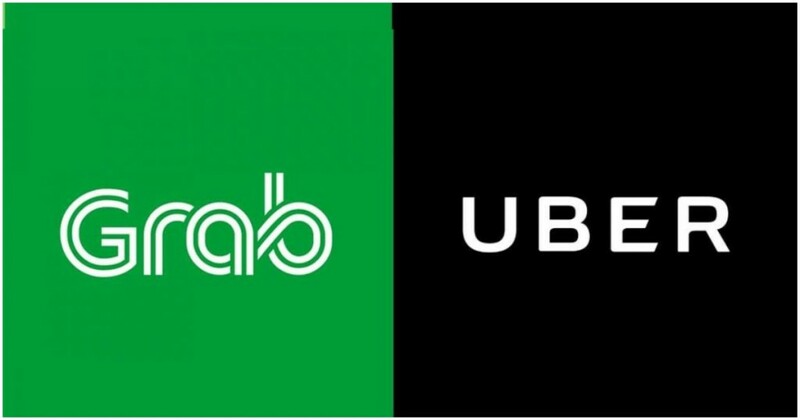 Softbank was already an investor in Grab, having invested in it in July this year, and this year, Softbank had acquired nearly 15% of Uber shares. It’s likely that Softbank, being the common investor in the two companies, could’ve nudged them to set aside their rivalry and start taking on competition together, and finally make profits. And this deal is significant for the Indian cab-hailing market for this very reason — the exact scenario is playing out here, but between Uber and Ola. Softbank has been an early backer of Ola, and controls nearly 40% of the company, and after its investment in Uber, could look to consolidate its India cab-hailing investments as well. Uber and Ola have consistently refused to speculate on the matter, with Uber CEO Dara Khosrowshahi emphatically stating that the two firms were not in merger talks. But while Uber might deny it, the signs do point that a similar move could take place in India — both Uber and Ola are losing money in the country, and with the looming presence of Softbank in the background, could well decide to join forces. And given how Uber is moving in foreign markets, it might not be a question of if, but when.